Young people are the economic future of Ghana, and it is critical that they are given the opportunity to fulfill their true potential if they are going to make their contributions to the country. Helping them to achieve this is a young social enterprise, Studentshubgh, driven by a social entrepreneur, Afia Bobia Amanfo, with a big vision and the passion to match. 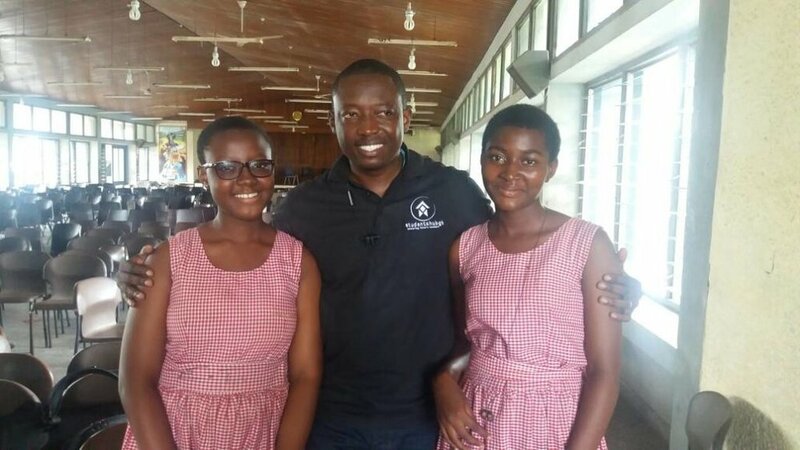 LoA found out more about this enterprising social entrepreneur making a difference to the lives of young people in Ghana. Studentshubgh is a youth empowerment social enterprise in Ghana. 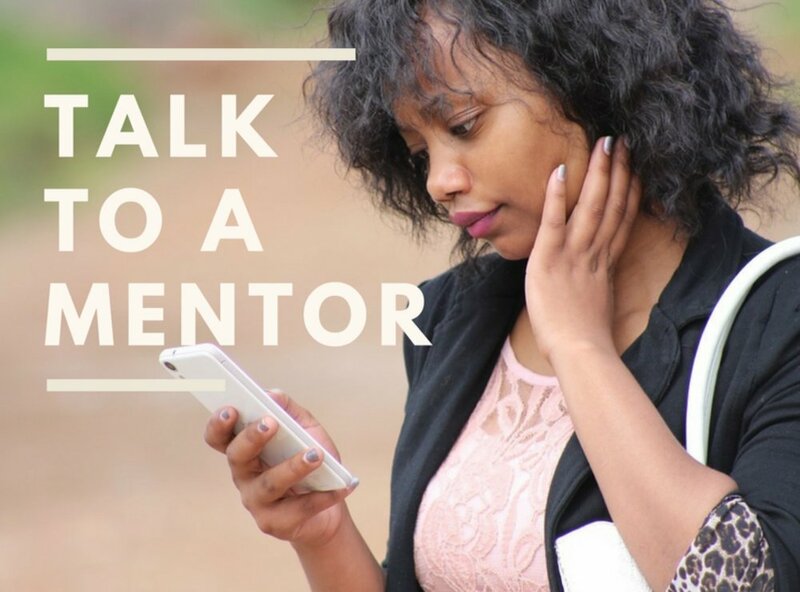 Our mission is to empower the next generation of African leaders through mentorship programs (African Future Leaders Fellowship), college preparation support for High School and Undergraduate students, scholarship search support, and career/entrepreneurship guidance programs. 1. Education: We provide young people with relevant knowledge, resources and guidance to help them make the best decisions for their career, education and future. 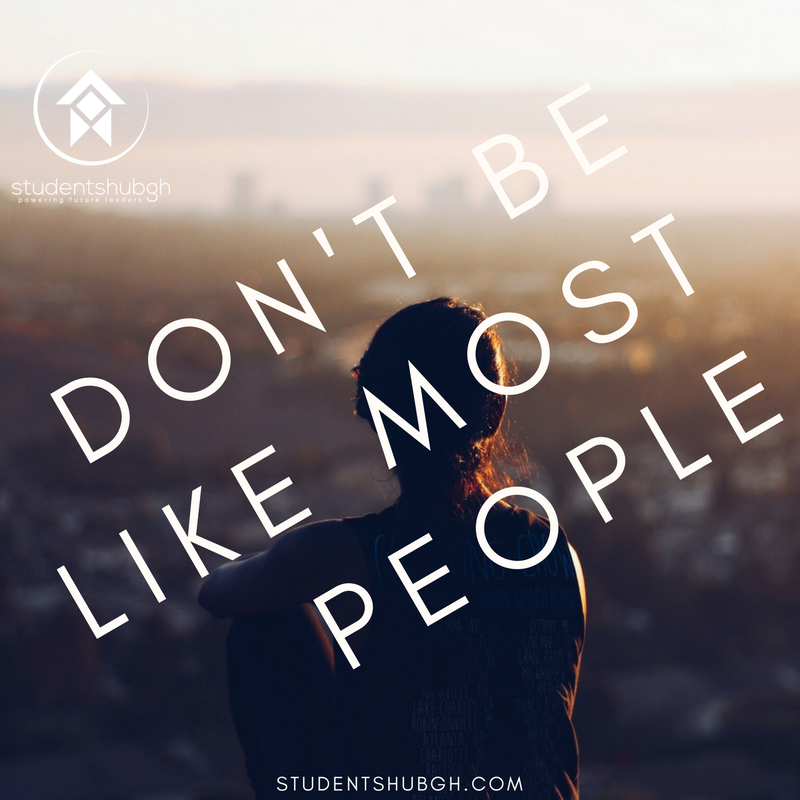 This we do through our popular youth magazine - The INSPIRER and through our blog - Studentshubgh. 2. Mentorship & Training: Through our Mentorship wing, headed by Belinda Akoto, ie The African Future Leaders Fellowship (http://africanfutureleaders.org/), we provide High School and Tertiary students with mentorship programs in career development, entrepreneurship, college preparation, digital skills training among others. I beIieve strongly in the God given potential of every young person and I also know first hand the limitations placed on young people in Africa. I have also come to see the importance knowledge and proper guidance can play in helping a young person attain higher levels of education and become more successful in the future. Many young people in Africa miss out on great career and educational opportunities simply because they do lack knowledge and a committed mentor. I believe that an intentional investment in guiding the young people of Africa to make better career and life decisions is crucial to ensuring that the better Africa we all dream about doesn't remain simply a dream. Our mentorship programs are essential for young Africans as we prepare them in entrepreneurship, career development and also to access higher education. Our 2018 Tertiary cohort is ongoing at the moment and in the 1st quarter of next year, we will extend the program to High schools through partnership with selected High Schools in Ghana. Our mentorship wing( http://africanfutureleaders.org/) is headed by Belinda Akoto and supported by Michael Abban, Nana Ofosu Boakye, Julius Aseye and a team of professional mentors. Whew - lots of plans! Our short-term plan is to make the organization sustainable through rebranding and printing for sale issues of the magazine. This will allow us to reach more schools and more youth with our mentorship programs and make greater impact. I get satisfaction and fulfillment from helping others. Seeing the impact our mentoring program makes in the lives of the youth is great indeed. Also, getting good feedback from our readers on how various articles in the magazine have inspired them in one way or the other makes all the effort totally worth it. I will say don't sit on your idea forever and don't wait to be perfect. If the passion to start something is strong enough within you, go ahead and give it a go. Make sure you do good research on your idea and your target market and make sure to seek guidance from God if you are a believer. Don't expect overnight success but rather, be prepared to put in the long hours of work to make your idea a success. All the best!